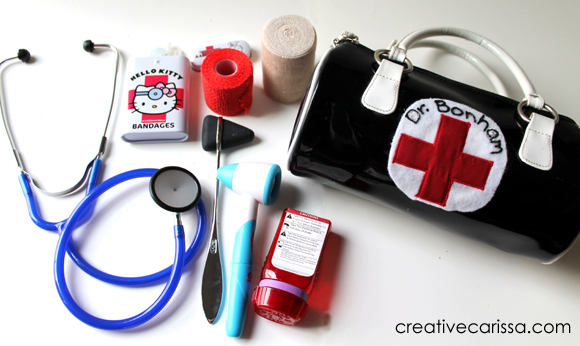 For the same price that you can buy a kids' doctor kit of plastic doo-dads that don't do anything, you can put together a pretty impressive doctor kit with tools like a real ear light and stethoscope that actually work! 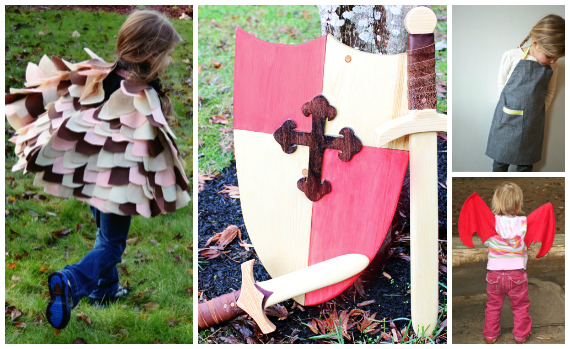 Forget junky plastic swords and shields, these handcrafted wood play weapons will last through years of playing pirates, "knights of the round table" or "kings and queens of Narnia." Simon of MillerRhees Woodcrafts and Toys lovingly makes each item by hand with real wood and leather. He can even customize the insignia on the shield if desired. These are a much higher quality than anything available at the toy store but are surprisingly affordable. Get a dagger for your favorite pirate, a sword for your favorite viking or a sword and shield set for adventurous knights! Made from simple materials (some that you can even get from the dollar store!) 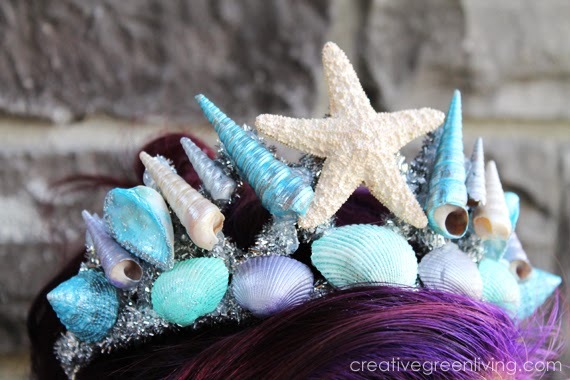 this seashell crown is easy to make and perfect for the aspiring mermaid in your life. I've known so many kids who love to play teacher. Boys and girls alike will line up their stuffed animals (or younger siblings), read them stories and administer tests. 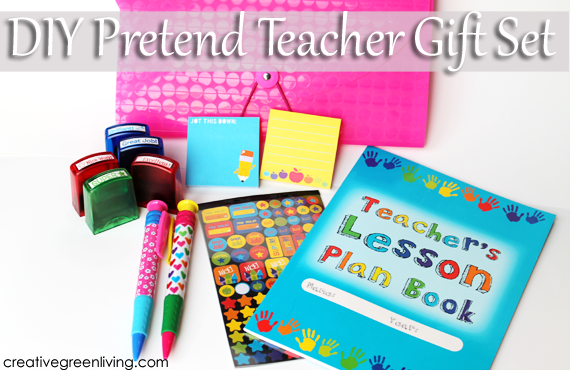 Make a pretend teacher gift set for your budding educator with supplies from Amazon or your local office supply store. When my son was 2-4 years old, he had a cape wardrobe. While he no longer wears his cape to school, we got hours of fun play out of wearing capes and being our own super-selves. 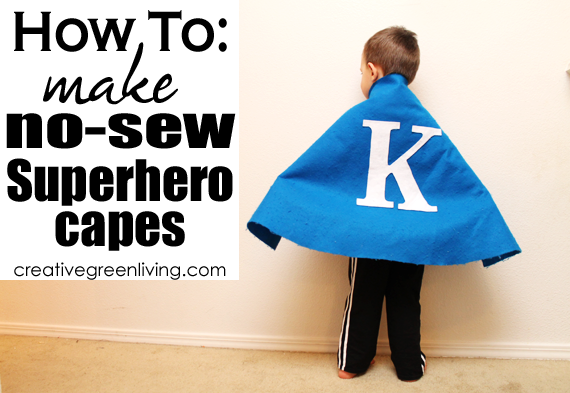 Making a personalized cape is surprisingly easy and requires no sewing skills! Kids who love tinkering and inventing will love having their own DIY kit to use without getting in trouble. Whether they just wear their gadgets around to feel cool or spend time making booby traps for pirates, this is a fun and affordable gift idea. Is there a child in the world that doesn't love pretending they can fly? 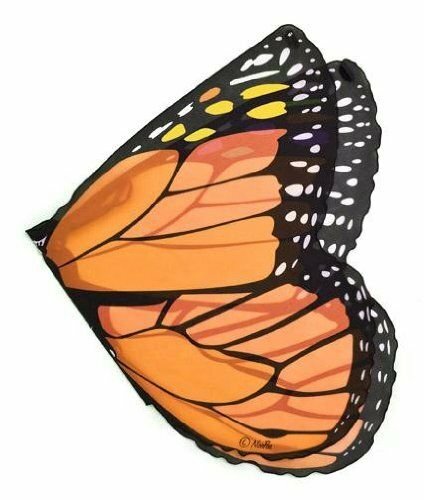 I bought a set of monarch butterfly wings from this Etsy shop for my niece for her birthday and saw they also sell bird wings (butterfly wings are out of stock). 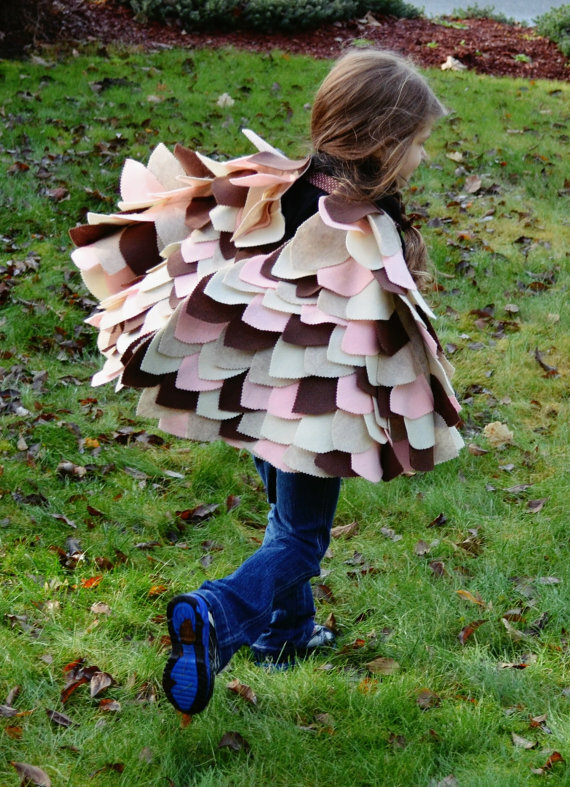 They make the wings soft so they move with the child and perfect for hours of pretend play! While The Creative Carrot no long sells butterfly wings, you can get some super fun butterfly wings on Amazon. Unlike the wire and mesh decorative wings lots of kids have for Halloween, these attach to your hands so that the wings actually move with you! Starting at about 18 months old, my son loved "cooking". 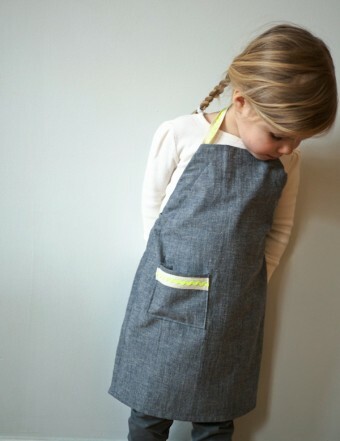 Not everyone can make a super awesome play kitchen but any kid can get their own apron and whip up their own concoctions with a spoon and a bowl (ingredients optional!). Crowns and tiaras are a perfect addition to any child's dress up box. 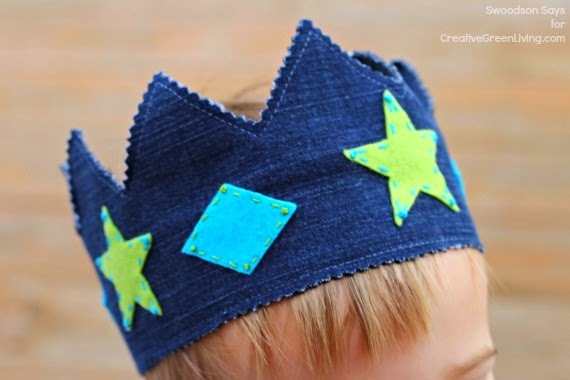 This particular crown is made from scrap denim and is a great beginner's level sewing project! 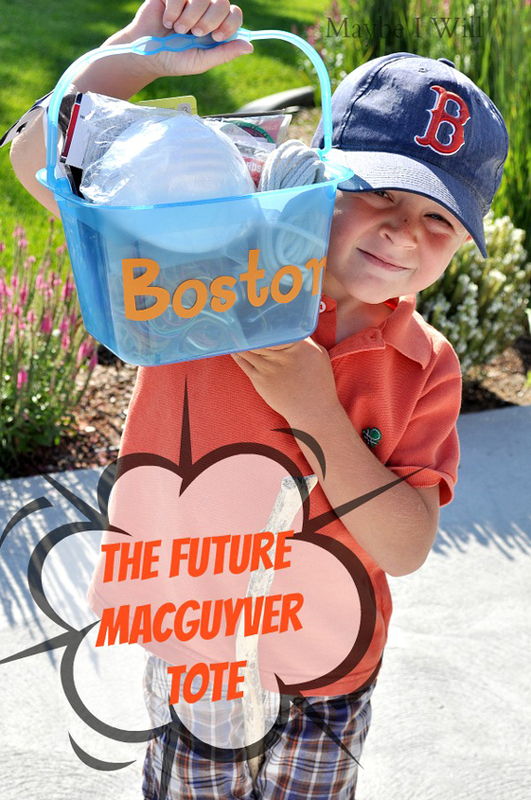 I followed this tutorial to make my sons' Halloween costumes this year and it is brilliant! You end up with very sturdy, realistic looking dragon wings that even impressed the grown ups. 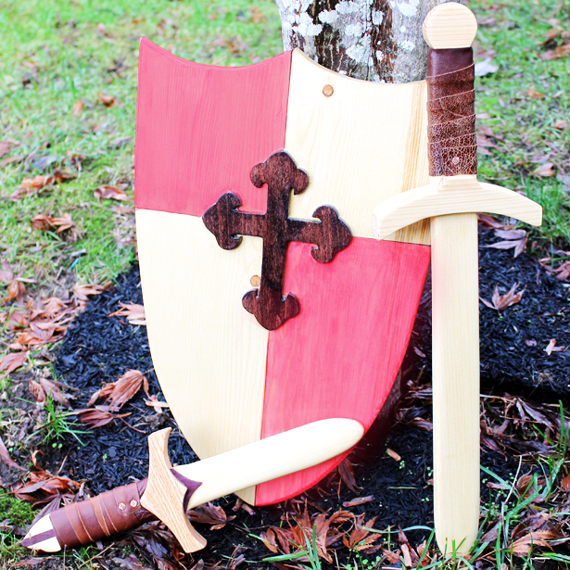 Might even make a great companion gift to go with the awesome swords and daggers from MillerRhees Woodworks (above). I hope you found an idea for you favorite imaginative kid! (Need a gift for someone else? 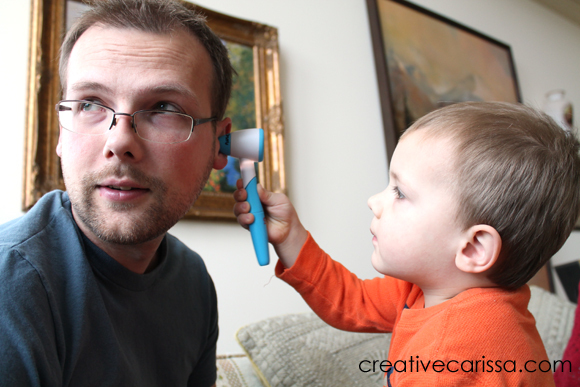 From teachers to dads, I've got a gift guide to help you find the perfect gift for anyone!